Get informed. Get connected. Get to work. Your guide to exploring and launching a career in a specific field. Why Join a Career Track?  Exclusive email alerts on upcoming events, programs, Immersions, Career Crawls, & more. Targeted job & internship postings. Tailored career coaching & expertise. How to Join a Career Track?